Information wanted on the life and work of dollmaker Ewa Chaplin and/or friendship, correspondence. Please reply to: Bramber Winters. 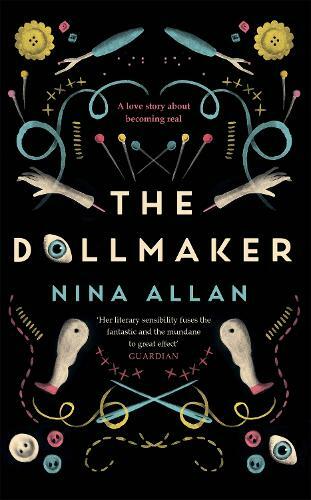 Join us for an evening with Nina Allan, author of The Dollmaker, on Wednesday 15th May at 7pm.